Are we hearing some complaints out there about how very frigid it is in many parts of our fabulous country right now? Are you the same folks who were cursing the summer heat waves that kept all of us swathed in sunscreen and trying to remain hydrated? That’s what we thought. But maybe you guys have not heard about the Scandinavian term Hygge (pronounced “hoo-gah, according to The New York Times). The definition of Hygge centers on coziness, fire, lit candles, fluffy socks, warm cakes, and anything else that makes you want to wrap up in a weighted blanket and hibernate (in real terms meaning kicking back and relaxing). The idea of heading to the closest Ikea store and backing up a moving van has already occurred to a few of you; we are sure of this. But the less freaky of you may be wondering how to get the feel of Hygge in your home without applying for the new Ikea Visa card. Here are a few ideas that will start you on your imaginary journey to the Land of the Vikings. 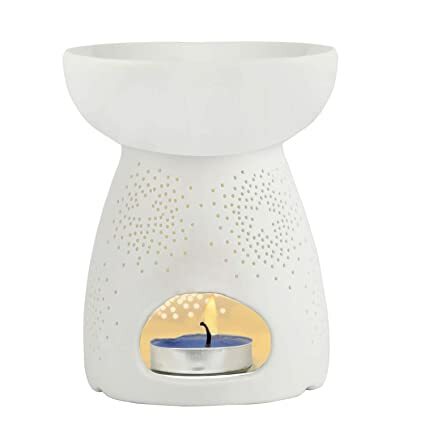 Hygge is a Scandinavian style of decor, but it is also a way of life that encourages warmth, family gatherings, pure pleasure, reading a good book, simplicity, and, with apologies for using this word too often, coziness. Yes, yes, we are aware that the Scandinavians are crazy about neutrals, and it makes all the sense in the world. The monochromatic backdrop of a home with layers of white, beige and gray makes for a calming and serene palette. How to Get Hygge – Begin by getting rid of old magazines, newspapers, stacks of books that could be put back on the bookshelves, and, sorry everybody, but the overload of throw pillows. 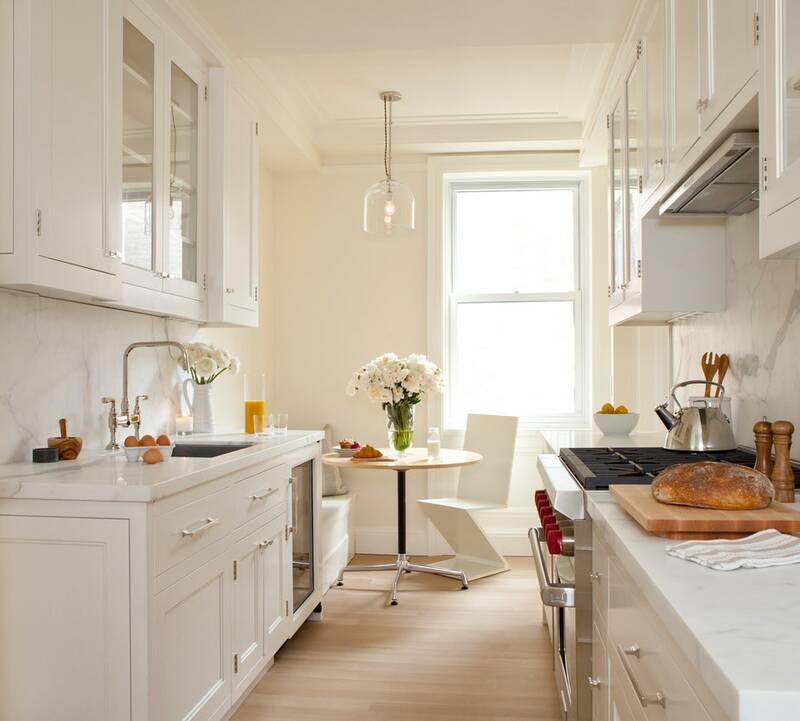 At the same time, give yourself an entire Saturday for a deep-dive decluttering exercise. You know, put those galoshes you left by the front door two years ago in your closet. Only after these two steps may you begin to add a few wicker baskets to corral any further cluttering. Baskets are essential neutrals, as well. Wood baskets or crates are also an excellent choice. 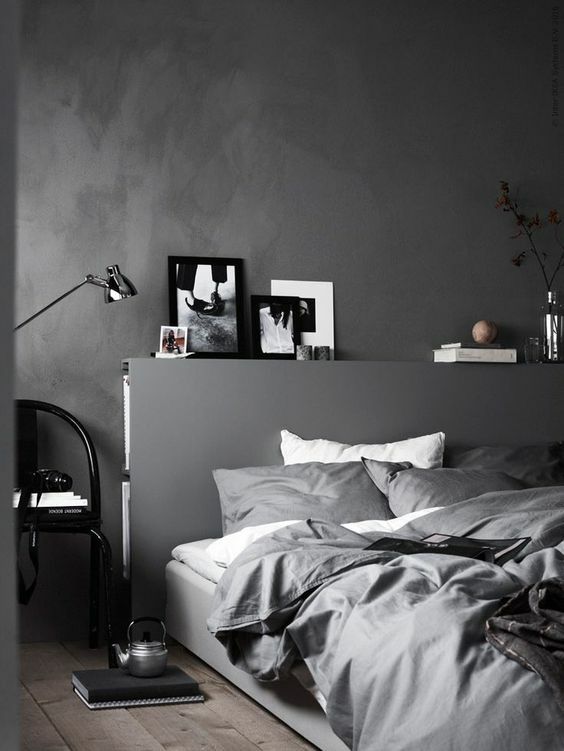 Tip – If your walls are already neutral that’s good on you, but for others whose walls are, let’s say, black, even dark purple, remember that dark colors can be cozy, too. Texture has a way of drawing us in. Cozy fabrics, rugs, and linens are usually the purveyors of texture in a home. 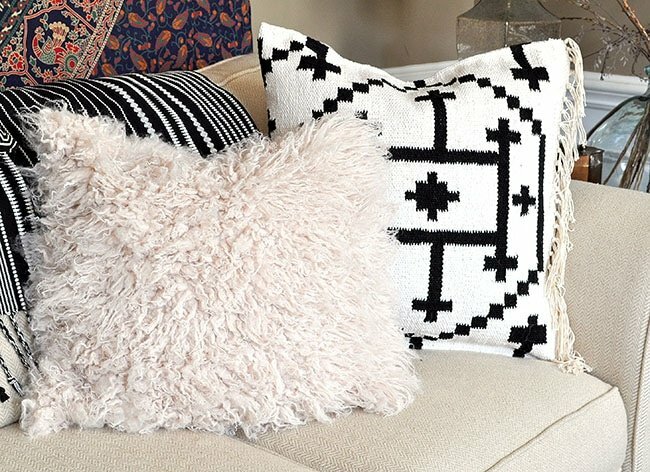 How to Get Hygge – Think about crocheted, fuzzy blankets; woven throw pillow covers; faux animal skin throws that look like real alpaca skins, and the modern version of shag rugs. Tip – You can learn how to arm knit a chunky blanket here. What are you doing just sitting there? Go for it. There is an art to bringing light into a room. A trend that has been around in the US for quite a while is the use of twinkly cord lights inside and out. Hygge masters say these small, soft lights add just the right amount of sparkle to the early morning or late winter afternoon window light. Candles exude a warmth that is difficult to duplicate. In case you happen to be the kind of person who already adds candlelight to your home, add more. And the warm glow of a burning fire is Hygge heaven. Don’t have a fireplace? Get one. Prefab fireplaces or electric can work well with your design. How to Get It – This one is easy. Twinkle lights are inexpensive and easy to find. Candles are the same. The fireplace may set you back a bit, but, hey, we’re talking Hygge. Tip – When you have used up your candle, put the candle jar in the freezer. After several hours, the wax will be frozen and easy to remove. Pull the wicks out of the frozen wax. Use the chunks in a wax tart holder. Now you have no excuse. Get that family of yours into the living room for a few rounds of Hygge-ing.